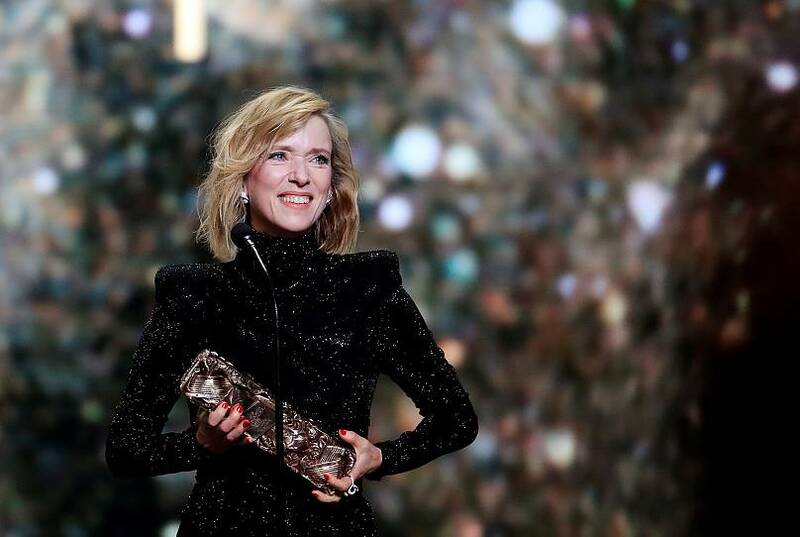 “Custody” and “Shéhérazade” were the big winners on Saturday of France’s biggest movie awards at a ceremony which also honoured industry giant Robert Redford. Euronews recaps what you need to know about the 44th annual star-studded César ceremony. Nominated in 10 categories, “Custody” scooped four awards: best film, best original screenplay, best actress and best editing. The movie tells the story of Julien (Thomas Gioria), whose parents are divorcing and who is forced to split his time between his mother, Miriam (Léa Drucker) and his father (Denis Ménochet), accused of being violent. Director Xavier Legrand and actress Léa Druker both used their acceptance speeches to highlight the danger of domestic violence. “I’d like to dedicate this award to all the Miriam, who are not in fiction but in real life,” Drucker said. “Violence begins with words, we do not understand that these words are the beginning of a threat. I would like to thank all the feminists who sometimes face storms of insults,” she added. The film depicts the life of Zachary (Dylan Robert), a 17-year old boy released from jail. Rejected by his mother, the boy ventures into the underworld of Marseille where he meets Shéhérazade (Kenza Fortas), a young immigrant prostitute. It won three awards: best first feature film for director Jean-Bernard Marlin and best male and female newcomers for his leads Robert and Fortas. “I dedicate this movie to anyone who struggles,” Marlin said. 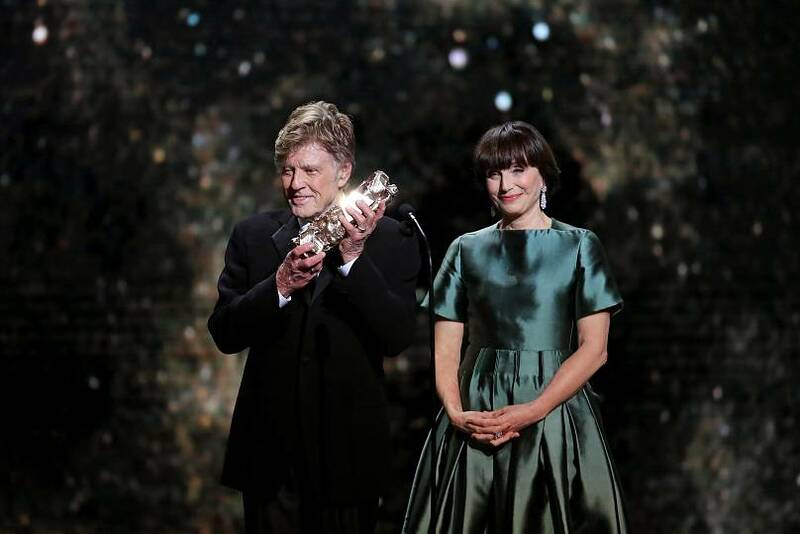 The American actor was introduced on stage by his The Horse Whisperer co-star Kristin Scott Thomas, where he was welcomed with a long standing ovation. The actor, 82, spoke about his love of France and reminisced about visits to Paris and Cannes as a young adult. “I will always remember my experiences in France as a young artist. They marked me forever and I am very touched by this immense honor,” he said. Diane Kruger, a close friend of the late German designer, who passed away earlier this week at the age of 85, delivered an emotional tribute to the former Chanel creative director. “It’s impossible to imagine climbing the steps in Cannes or an Oscar ceremony without one of his mythical creations,” Kruger said. “His sense of humour and worldview, often hilarious, will be missed. I miss him, I miss him terribly,” she added.